Samsung and Sony Xperia announced Android Marshmallow for most of their high end phones in the days to come. As a matter of fact, both companies are rolling out updates for some models on different carriers around the globe. Other companies are following behind and have begun rolling out Android Marshmallow update. One of the companies that announced Android Marshmallow update is OnePlus. Verizon started rolling out the update last month for other smartphone models and OnePlus One is expected to receive the update soon. The company has been very competitive in its game and they want the users to experience the amazing features Android Marshmallow has for them. OnePlus One smartphone was released in June 2014, having the Android 4.4.2 OS which was the latest release from the company at the time. Since then, users were able to upgrade to Android Lollipop and now that it will be receiving Android Marshmallow update, the users are now excited to try this on their phones. LG V10 is another smartphone that will receive this latest update according to T-Mobile Product Promoter Des Smith, who announced it. This smartphone was released in October last year using the Android v5.1.1 OS. It is expected that with the new update, it will increase the phone’s performance and prolong its battery life. Users have better control over notifications as well. Motorola started rolling out Android 6.0.1 Marshmallow OTA update to its users based in India last month. Moto X and Moto X Pure edition will soon be getting the updates in the next few weeks for users based in Brazil and India. There have been numerous reports, however, that mentioned that the users are already receiving these updates on their smartphones. This is probably the Test Drive of Marshmallow update for the users of Moto Maxx for users from the area. The update will later be released to other companies. It will be released through carriers like Verizon, Sprint and USC. 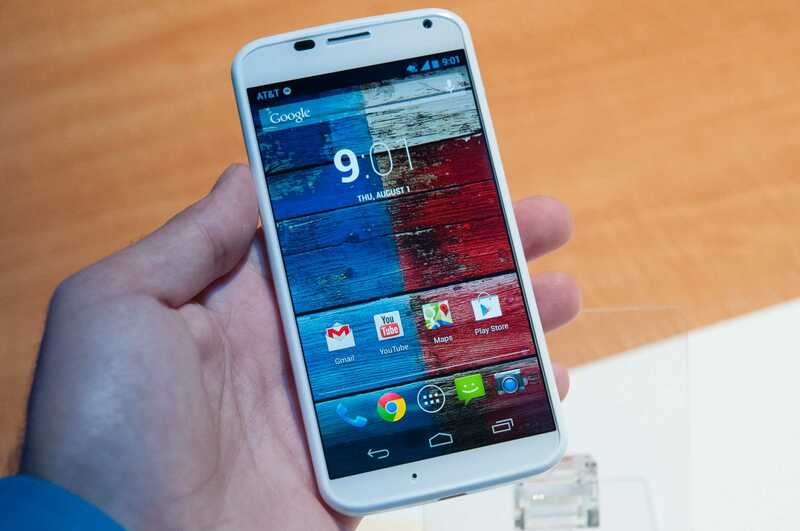 Other Motorola smartphones that are confirmed to get the update are Moto X Play, Moto X Style, Moto G 2015 Edition, Moto G 2014 LTE edition, Moto G 2013 Edition and Moto G 2013 LTE edition. And just in, Lenovo A7000 smartphones are now getting Android 6.0 Marshmallow updates for users based in India. The update also has Android Security patch level which was released last month. It is recommended that users who desire to upgrade their smartphones, to have at least 2GB Free space, since the total package is 1359 MB. The best way to prevent memory loss is to keep a backup for all private information to a cloud server. Before updating, it is also important to back up all your data on your SD card since Android Marshmallow allows the users to install apps on the SD card. Several Lenovo A7000 users are happy hear about this since they anticipated this update after Lenovo K3 smartphones received it last month. It is expected that other phones will follow suit. This means that millions of Android smartphone users will soon benefit from the amazing features Android Marshmallow has to offer.